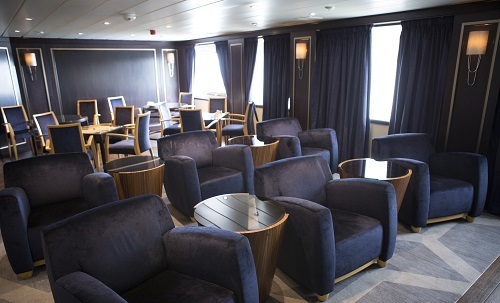 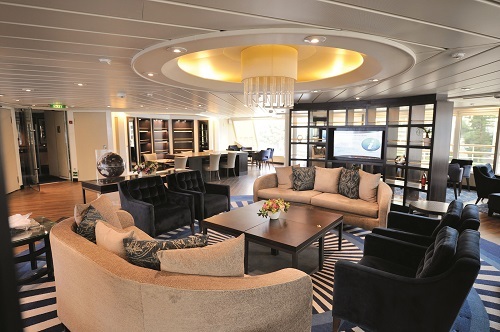 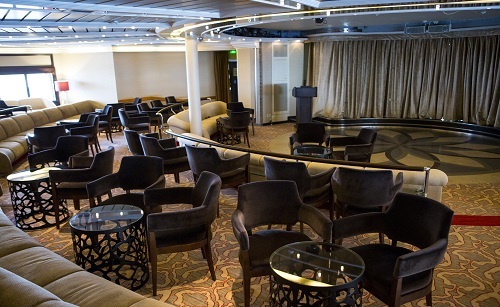 Star Breeze maintains an intimate feel with only 212 guests onboard. 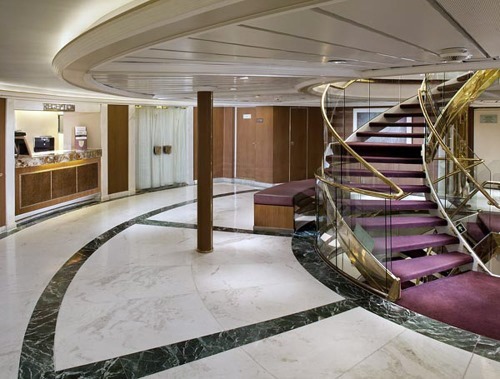 The ship is large enough to include all the decadent amenities you love while being small enough to explore tiny harbors and hidden coves other ships can’t reach. 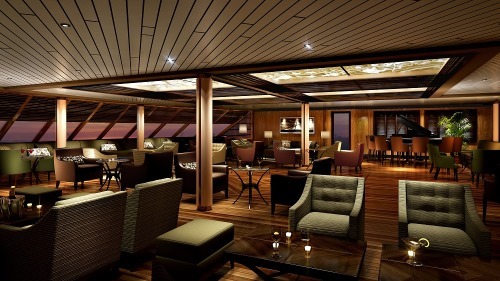 For some pampering, head over to the tranquil WindSpa and indulge in the treatments. 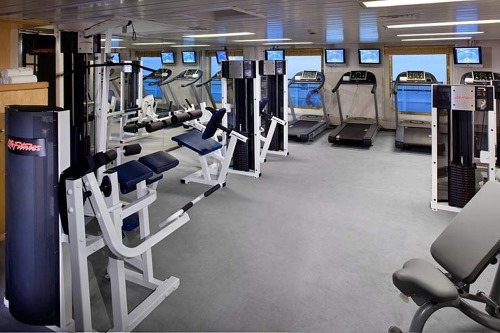 The watersports platform and fitness center will keep you active even at sea. 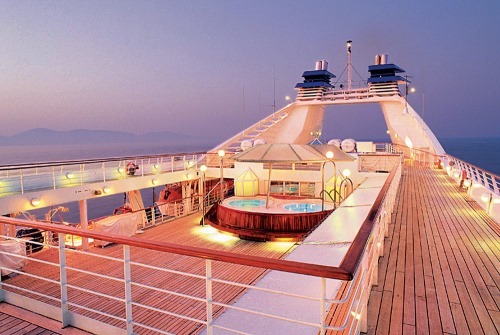 A marina at the ship's stern can be lowered for swimming, water skiing, sailing and sunning. 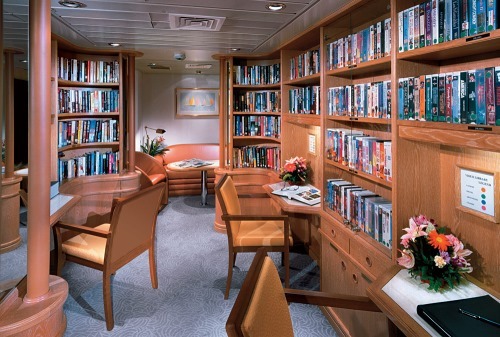 Star Breeze delivers luxurious accommodations, impeccable service and three restaurants with gourmet cuisine. 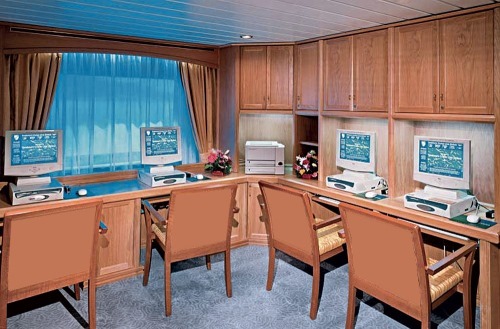 This is an all suite ship and accommodations boast a large picture window or balcony, electronic safe, walk in closet, television, chairs, marble bathroom with tub and shower and a mini bar.